Product prices and availability are accurate as of 2019-04-19 05:53:19 UTC and are subject to change. Any price and availability information displayed on http://www.amazon.com/ at the time of purchase will apply to the purchase of this product. 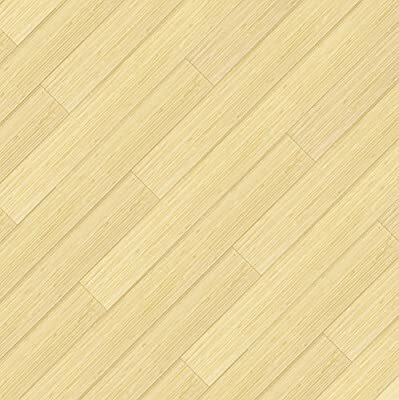 Selkirk traditional bamboo flooring features pre-finished, premium-grade, tongue & groove bamboo plank flooring. Every bamboo pole used to craft this exquisite, rapid-renewable floor is hand-selected after five to six years of growth. This eco-friendly flooring can be used below, on, or above grade on concrete or wooden subfloors. This beautiful flooring has a piano finish top with micro beveled edges and a 8-layer Treffert® UV-cured aluminum oxide acrylic urethane finish.